← Ok you got a SIEM but, does it collect effectively? in Hardisk A: what iis Your Path With (Extension). After I choose “Install” in the Linux Installation Menu it just becomes a black screen. Please help. 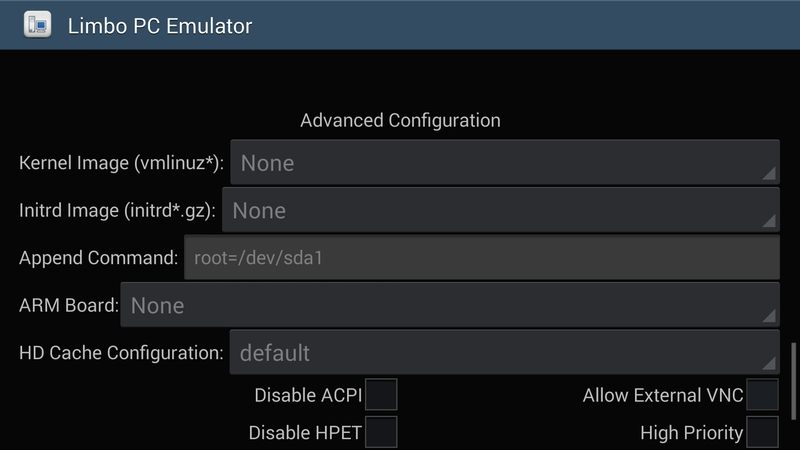 can i run kali on 512 ram pc. Qmobile Noir A30 has 256MB RAM and a robust processor, yes you can install it however, performance will be an issue so make sure you reserve ample space for SWAP. 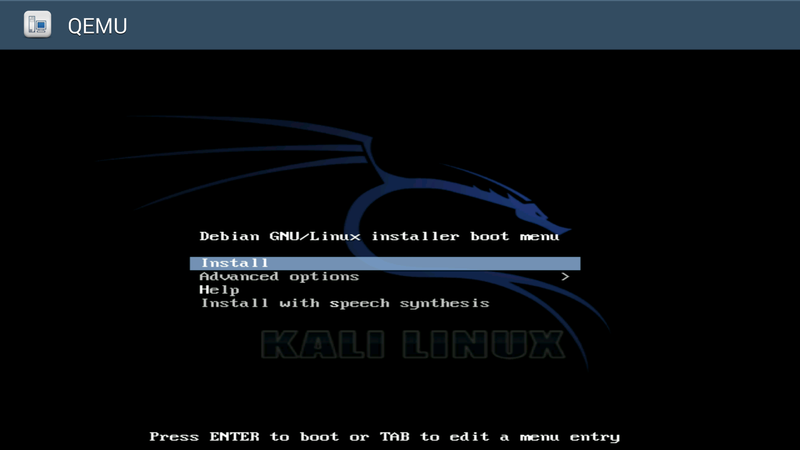 Yes you can also install kali linux on a PC with 512MB RAM provided it is atleast an i386 processor. Does it support usb wireless card(like alfa wireless cards) connected by OTG cable? Hey Arvin, yes it does as long as your phone has the driver for it. Else you will have to go for a custom mod for the phone. No, for the most part the phone doesnt need to be connected to the computer. It depends on how you transfer images to the phone, You might need connect the mobile to a PC to copy the OS image onto it. Please upload your completely installed version, my installation won’t work. 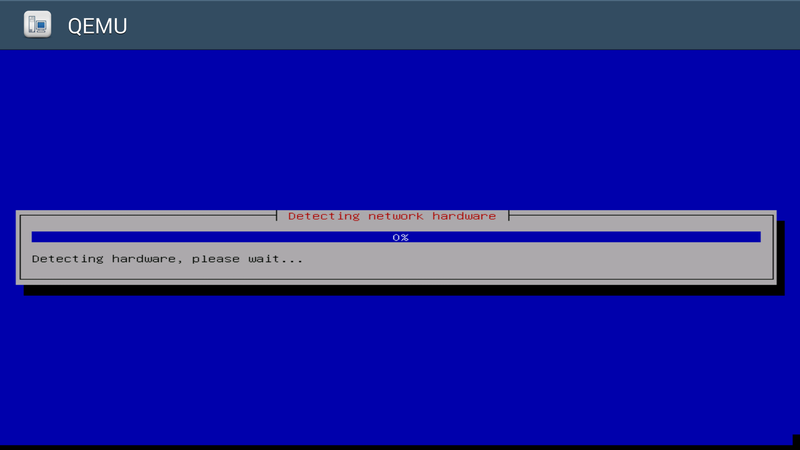 Installation over my computer (qemu in arch-linux x64) also gives me the same error. Can you please upload it for me? Create the Disk image wont work so it doesnt find a disk while installation. I follwed the instructions, started emulation. Then it gives a notification about save/load state, immediately after that it says VM shut down and nothing happens! Plz plz plz plz help me! I want to use kali linux on my phone! The system basically needs more resources, or you are using exorbitant RAM and CPU core. Use reasonable settings. First, it only seems to work with the 32-bit mini ISO; not the full ISO. The mini ISO is about 24MB compared to the 3Gig full version. Secondly, you need to free up more space on RAM; I used 380MB. Finally, if you get that unexpected error “VM shut down”, just reboot your android device and try: I used to get that error too and thats how I used to do it. 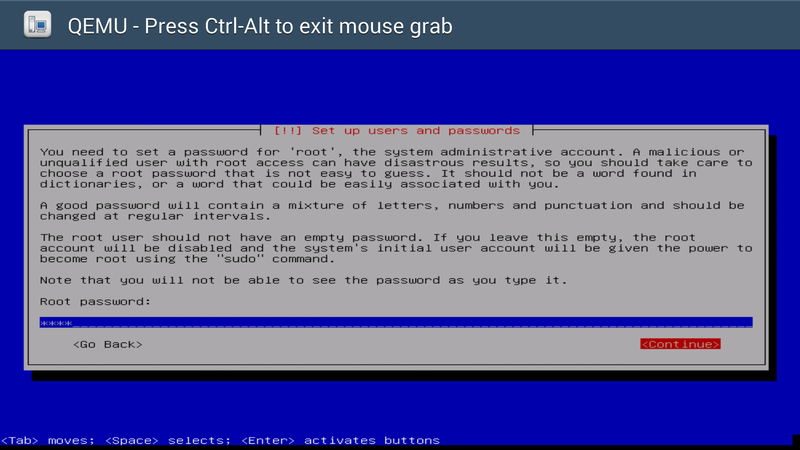 It works but if i try to start Kali Linux it said that the VM Shutdown, do you know how to fix this? It is probably due to resource limitation, memory (RAM) most likely. Try allocating more swap space to fix it. If i allocate more ram there is the same error. But i dont have the 32x mini ISO because it not available to download any more. (or i dont find it) Can this cause the error? If yes, is there a way to download the Kali Linux 32x mini ISO? The part where you enter info for cdrom part does not work. I click file butit does not show up. Help plz plz !!! Reinstall limbo pc emulator, it could be a UI error. when the boot menu appears i could not click install.. Which keyboard are you using? Install hackers keyboard, it might help and has better options. but now when i click install or expert install ,,,, it just shows blank screen for infinity …. Dear Asif, yes ofcourse. 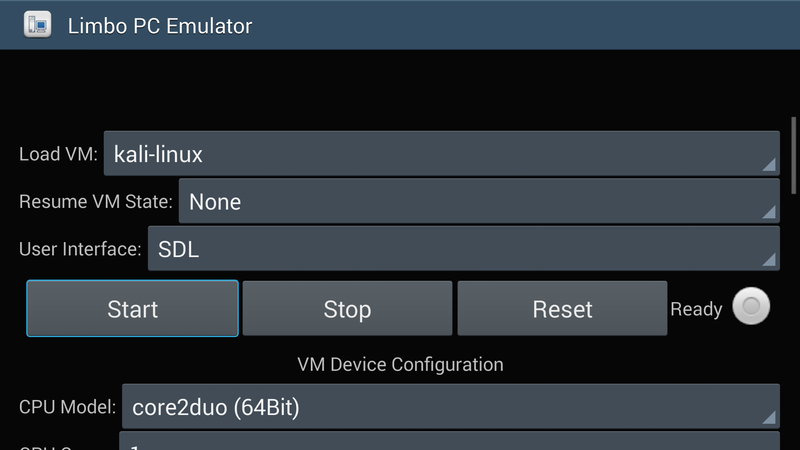 Kali will be running on the emulator much like vm for android OS. Is it bad for android and phone? 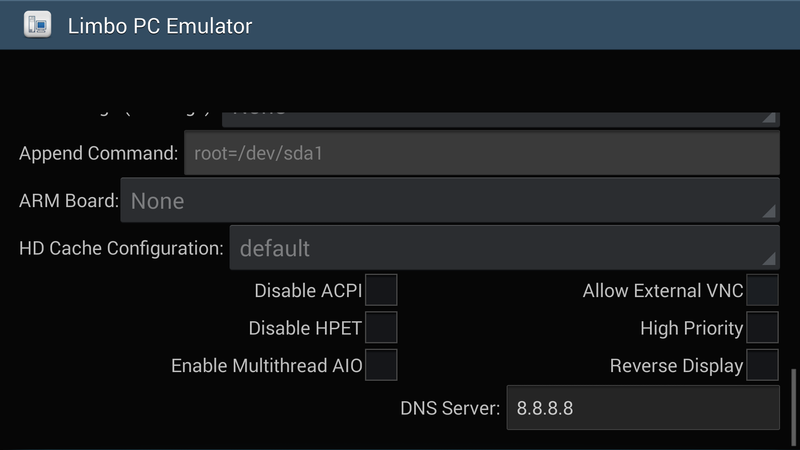 Am i need to do all of this step to use Kali on android? Yes. 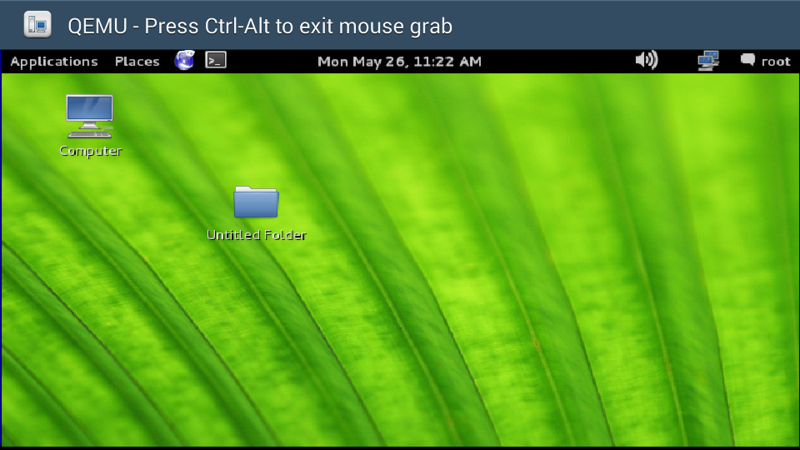 This is one of the ways of running kali linux on Android OS. when i follow up the instruction which you provided then it showing bad mirror archive and continue. What should I have do to escape out from this problem. Well basically you are unable to locate a nearby mirror to download kali. It might take a couple of tries until you find one. Trial and error is the way forward for you. Is there an app that you can download from the play store that allows you to bring up an on screen keyboard? Or do I have to use an external bluetooth keyboard? You can download and use the “Hacker’s keyboard”. 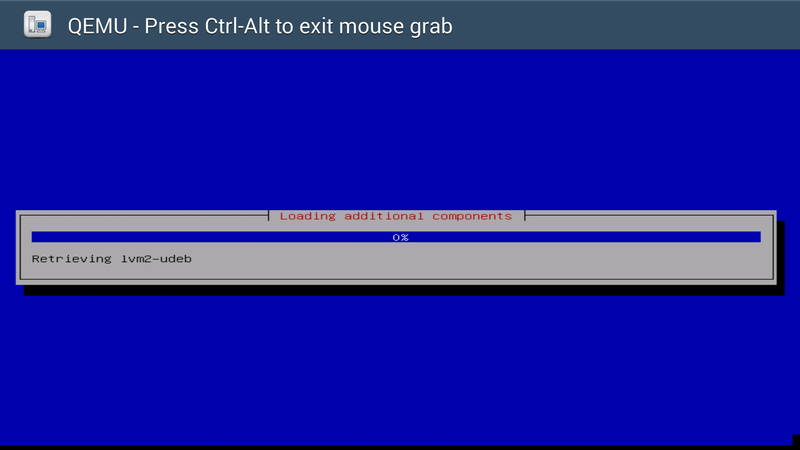 But how I bring it up on the screene to click install ? Hi please can you help me?? 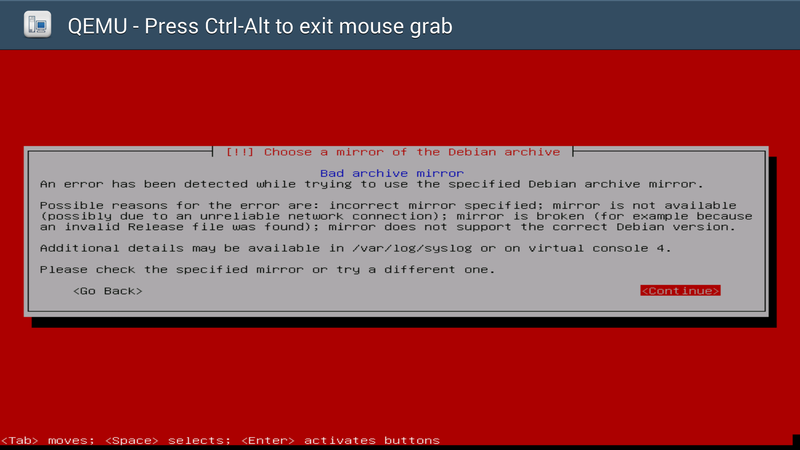 I have installed linux on my Galaxy S5, but once i start the virtual machine, it just keeps saying “booting from hard disk…” and then nothing happens..
Am stuck on choosing the best Debian source… I have tried almost all but I get this error ” The specified Debian archive does not seem to support your architecture…… Is there a single link know to work with most devices? And what should I put in Hard disk A? doesn’t work after I boot kali linux (backtrack) and select install… NOTHING HAPPENS…. Please reply fast on how to fix this or on how to install it properly. I’ve followed your specifications, however did not name my vm or disk the same. I have the latest kali available kali-linux-mini-2.0-i386.iso which I think is the issue, I have plenty of ram, running on a note 2. My issue is the installer starts to boot when install is clicked, I get the common black screen with flashing dash, then just a black screen. I have not tried the mini 2.0, download the older version from archives and try installing. What did you put in hard disk a, i cant find it? Please tell me, how much data in MB download while it is installing? I’ve followed your specifications, however did not name my vm or disk the same.I have the latest kali available kali-linux-mini-2.0-i386.iso which I think is the issue, I have plenty of ram, running on a note 2.My issue is the installer starts to boot when install is clicked, I get the common black screen with flashing dash, then just a black screen. Yes, I have heard the same reviews about the latest mini iso image. Try using the previous edition, you can pull it from the archives. in the HDD A. Can you please help me on this..
Will we able to do packet injection via android ,through this installation? Yes you can do packet injection on wireless networks. Also possible on wired networks 😉 surprised? wait for my next blog. Thanks with this guid but it need an internet connection for the installation or no need of it??? 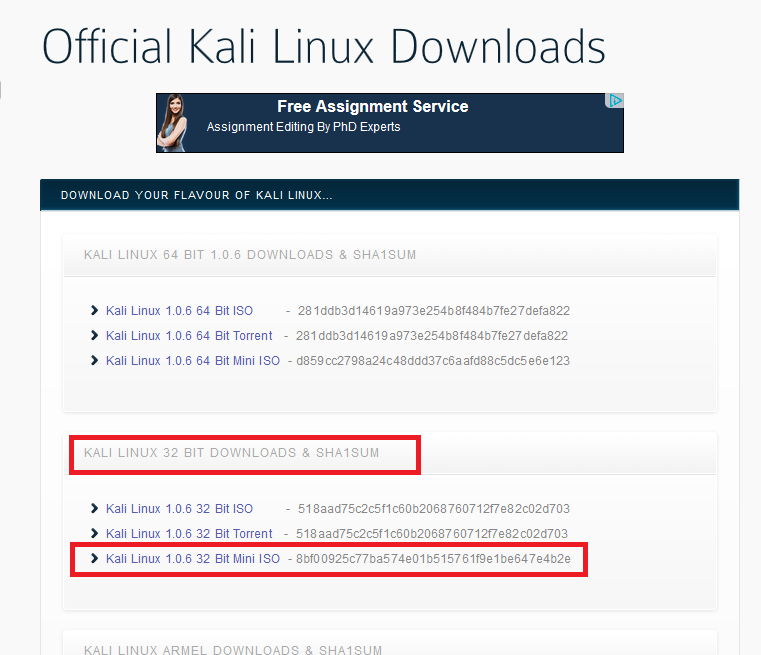 You will need internet to download the additional kali packages if not installing the full version. Guys I had the black screen too. Just let your phone work and be patient. It takes 2-5 minutes to start working. Cheers! How much MBs you use for install it, in my country the Internet is limited and slow, can you say me the most ahorrative settings? if i install this on my vivo v3 max device…will my device OS still be running..like in pc we just simply load multiple OS using VM without having to override our base OS. Will i be able open or close like any other app on my phone. Yes you will be able to use other apps in parallel.